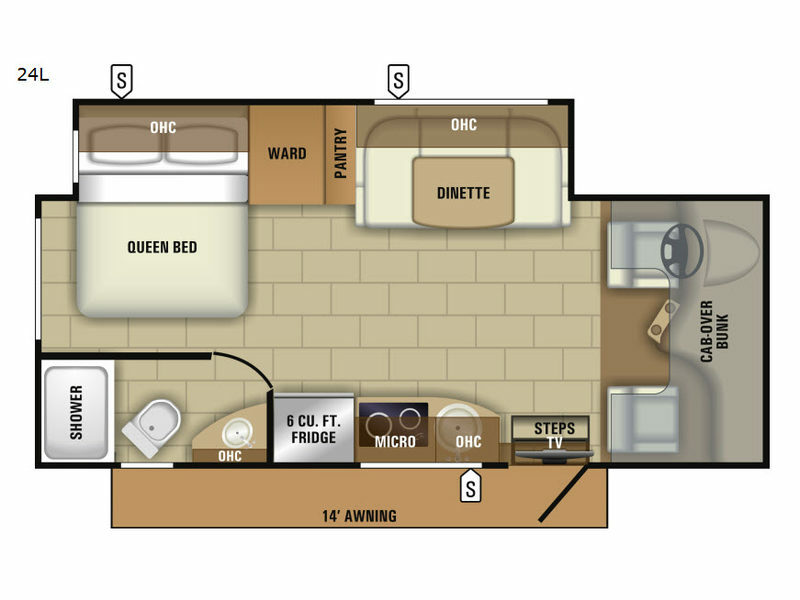 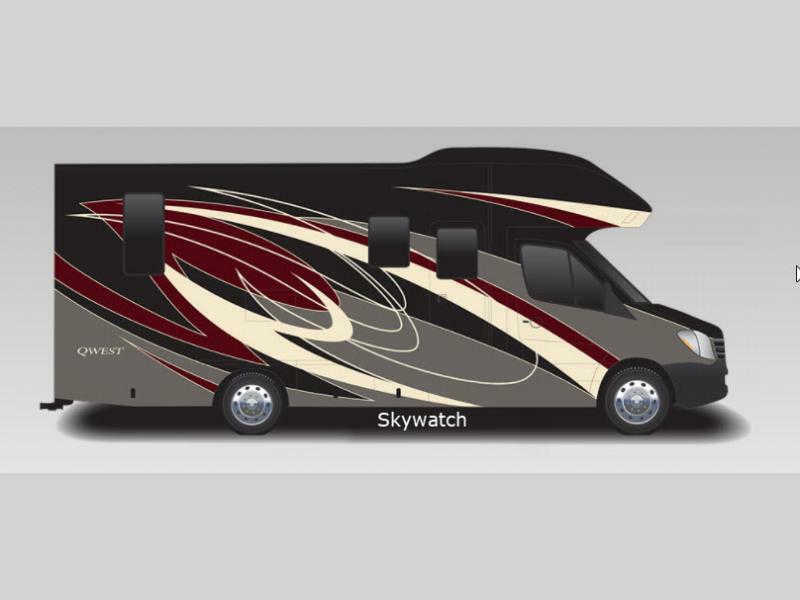 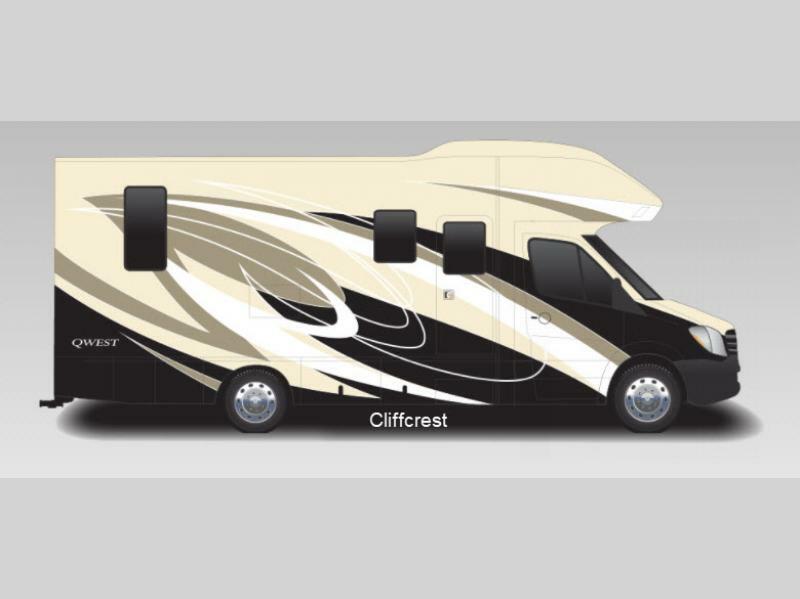 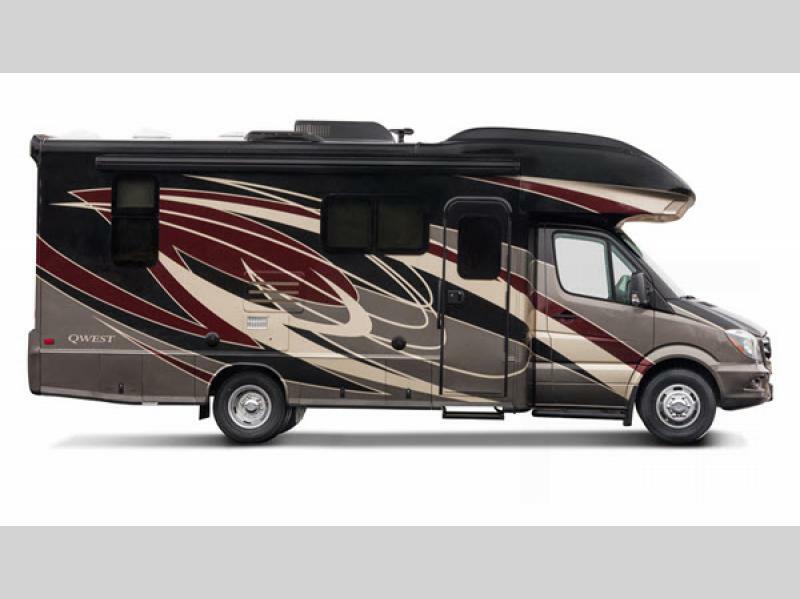 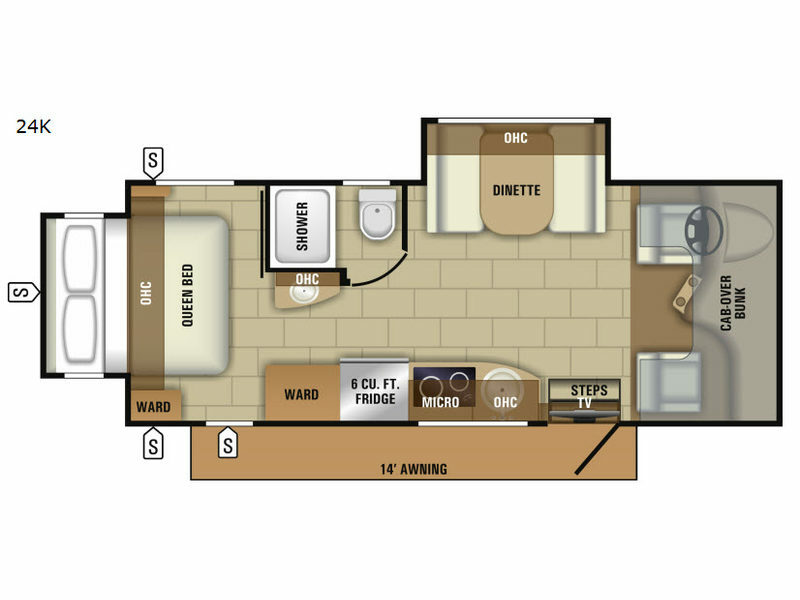 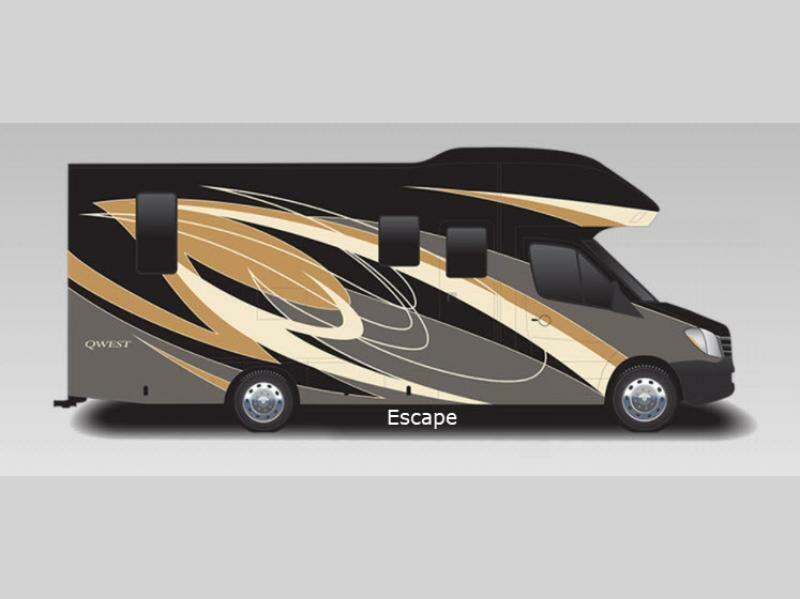 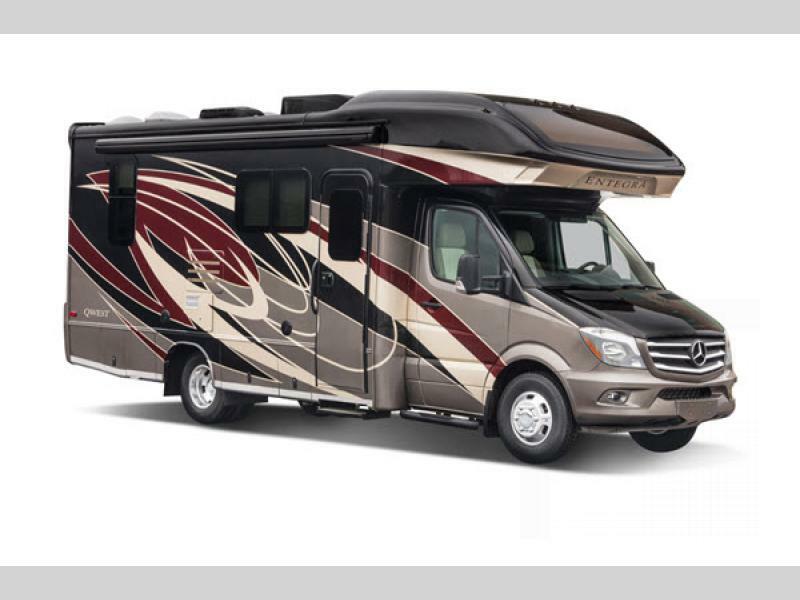 You will love the luxury that has been incorporated into these Entegra Coach Qwest Class C Diesel motorhomes. 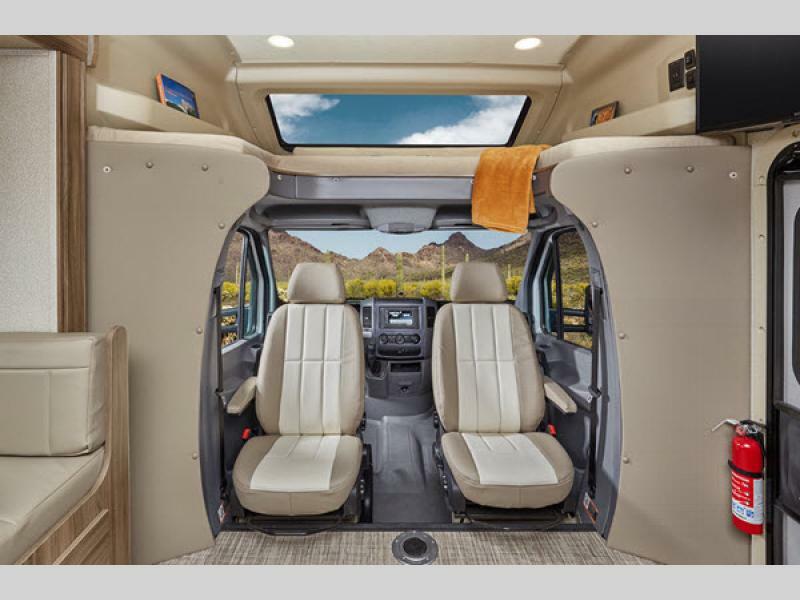 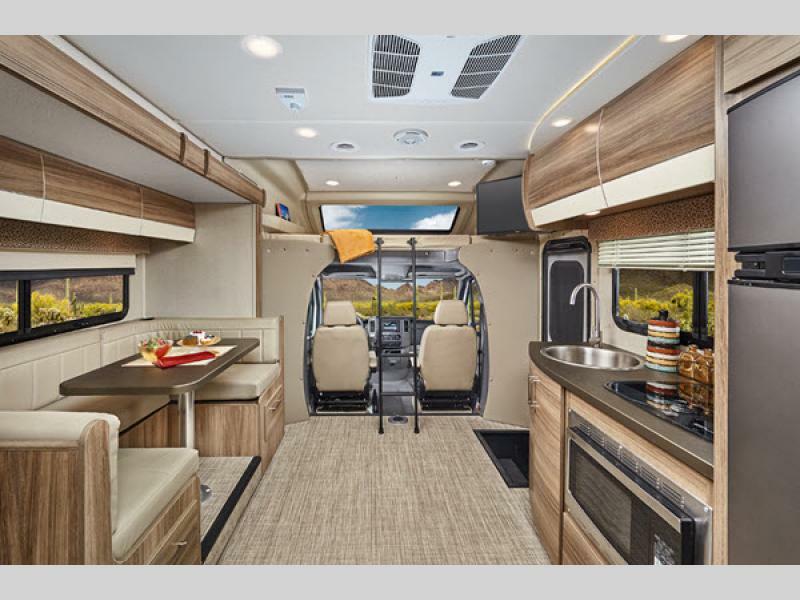 With its Mercedes 3500 chassis and 188 HP diesel engine, these units have been built to endure the long haul while still providing stylish components, such as the frameless windows and ultraleather furniture. 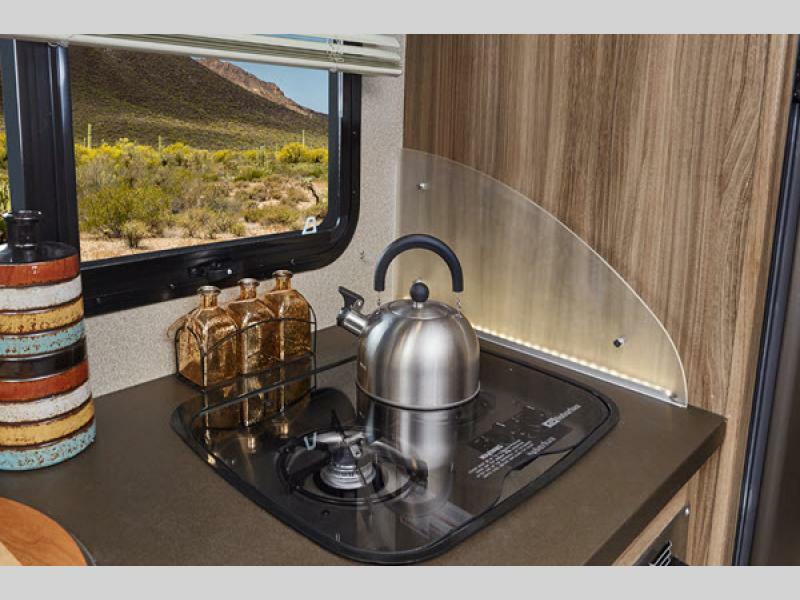 The 32" LED TV will allow you to watch your favorite movie and programs at a precision level with the cable TV hookup with a RG-6 coax. 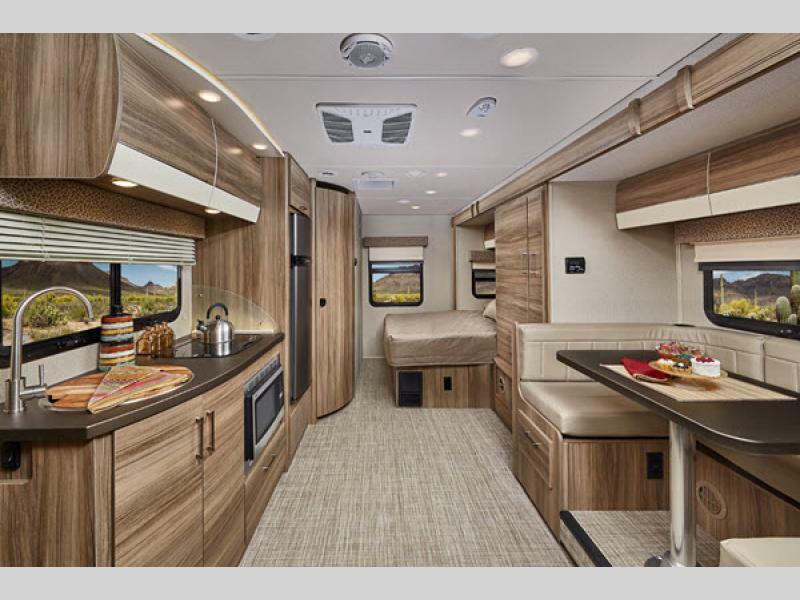 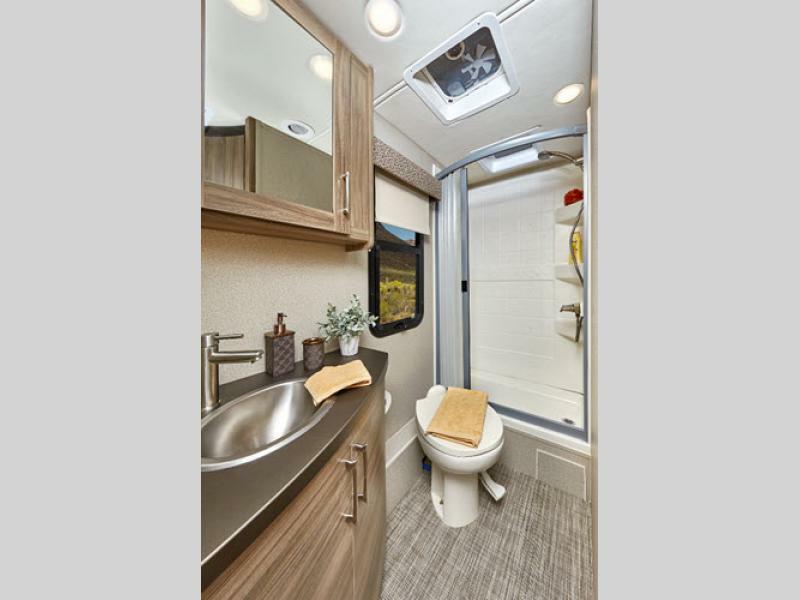 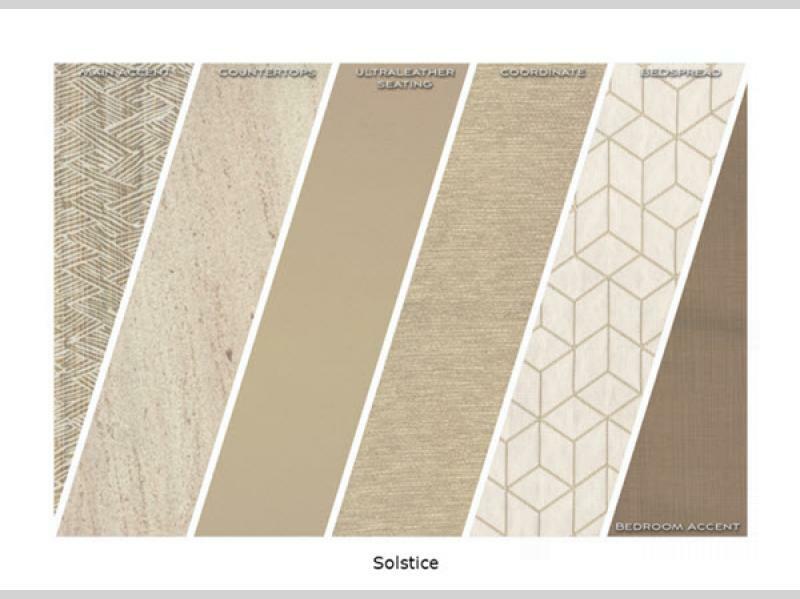 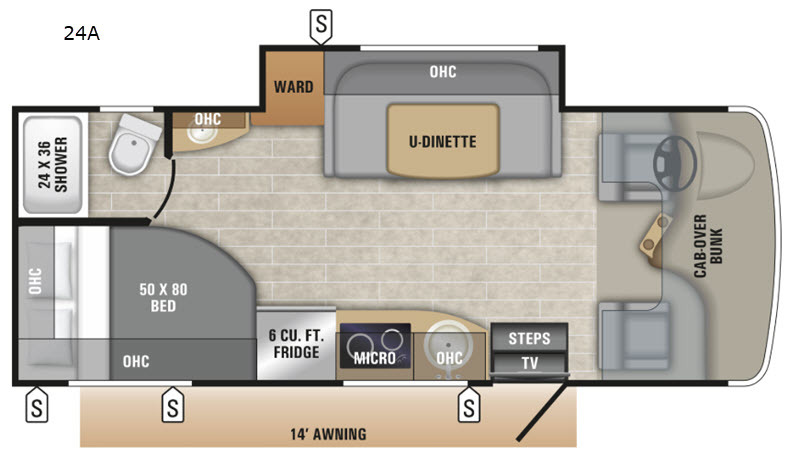 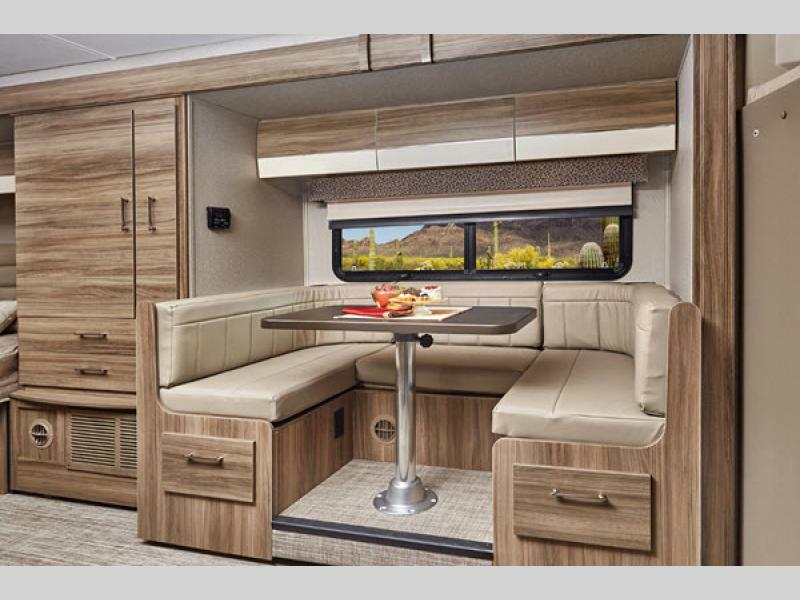 Each of the models in this line of Entegra Coach motorhomes includes high-intensity, recessed LED ceiling lights to give the entire coach a beautiful ambiance, and the woven vinyl flooring is an elegant touch that brings all of the decor elements together. 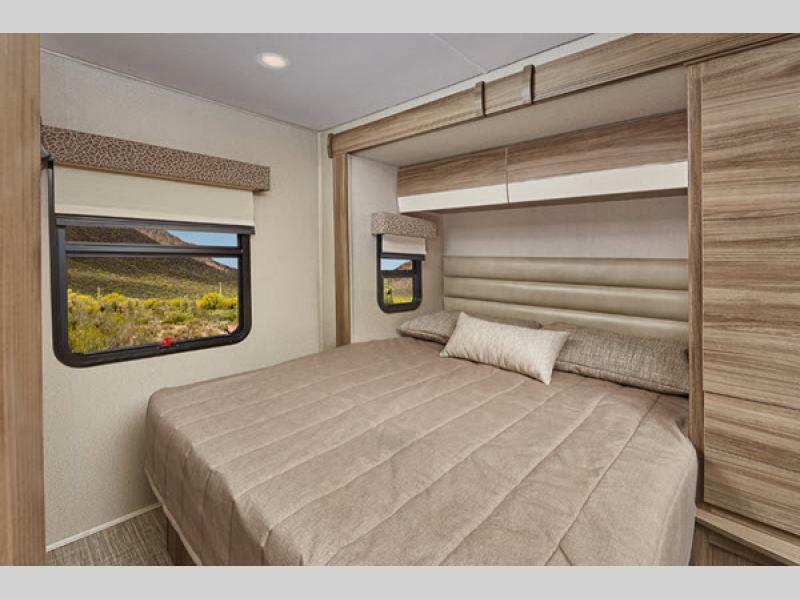 Day/night roller shades allow you to decide when you want the sunlight streaming in, and the electric awning with LED lights gives you the perfect place to admire the setting sun each evening. 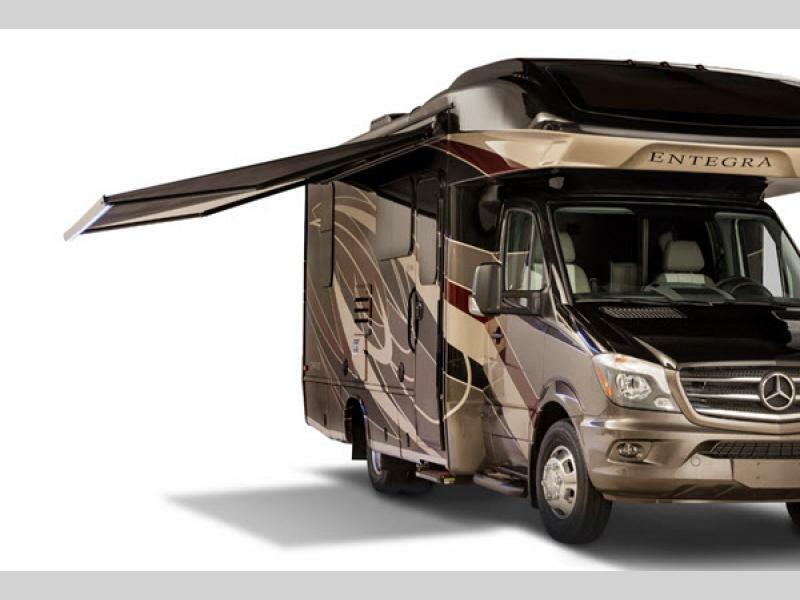 Experience the excellence and luxury that Entegra Coach has to offer with these Qwest Class C Diesel motorhomes!